Williamsburg is situated in Brooklyn and has become the hip spot to go. Every little street is chock full of places to eat, drink, enjoy, and more. Find little cafes with eccentric decors offering food but serving experiences. Walk along Mccarran Park, watch a movie serving full course meals, bowl in high-tech lanes while listening to live music, anything is possible in Williamsburg! This is a place you can stay for the whole day. Coffee, Drinks, and a beautiful outdoor grassy space with tables, table tennis, and great people. They also offer daily specials, on Saturday check out their brunch, or maybe their $1 Oysters on Tuesday. Freehold is the place to start your day strong. Parlor Coffee is a coffee shop situated in a hip barber shop. The beans are roasted on site and smell delicious all day. Run by artists and professionals that believe in the art of coffee; you’re sure to get a great cup of coffee to fill you up with the much-needed energy to explore Williamsburg. Carter Coffeehouse is a quaint rustic place with a hip but quiet vibe. They carry delicious matcha and amazing espressos. Come here for a relaxing start to your day, get some light reading in, and surround yourself with nice people and good vibes. You can’t visit a new neighborhood without checking out its parks! 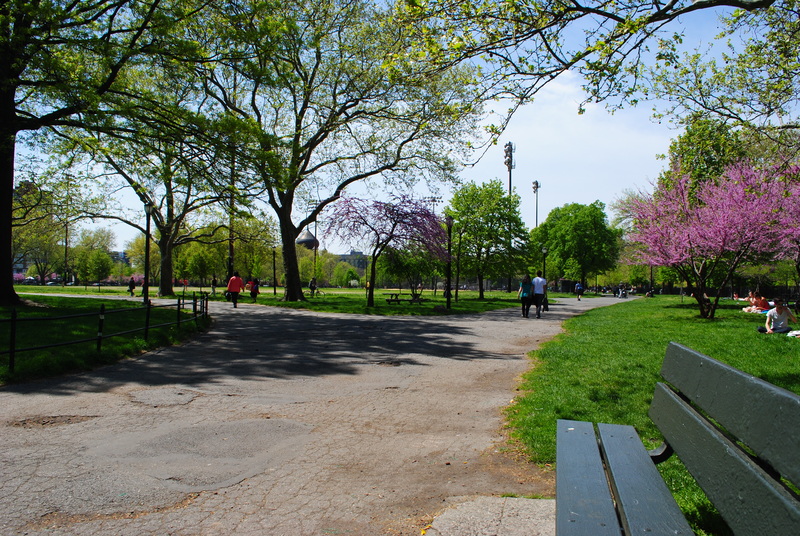 Mccarren Park is Williamsburg/Greenpoints shared park, which means double the love. 35 acres surrounded by friendly neighbors, young renters, and boundless activities: pool, play center, sports, and run meetups. Brooklyn Bowl is defined as genre-defying. 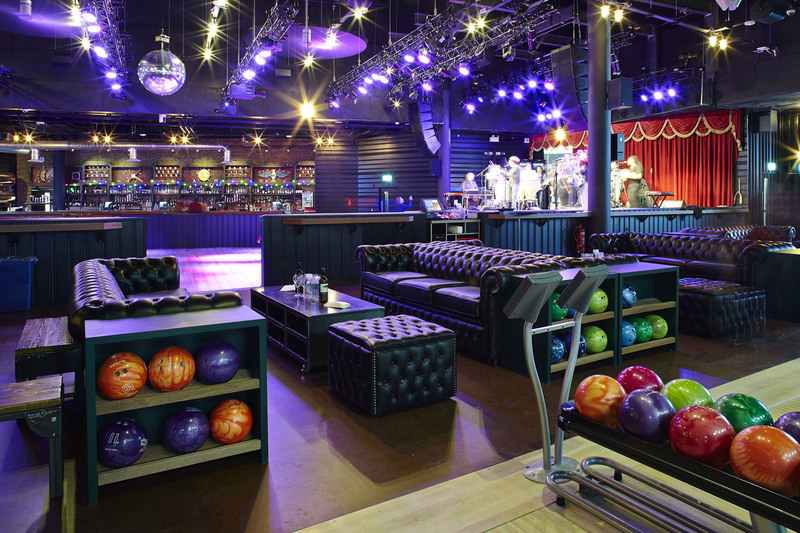 This is a place to upgrade your bowling experience; Brooklyn Bowl features high-tech lanes with amazing live music with the top of the line foods and drinks, served by Blue Ribbon. Nitehawk Cinema is a great dine-in cinema. A perfect place to impress dates, friends, or yourself. Showing indie releases while serving breakfast, brunch, dinner, why would you ever leave? For a phenomenal experience, stop by Salt + Charcoal. This Japanese Omakase serves delicious food based off their philosophy: “strip away the obvious and get to the heart of what makes our food taste good.” Try their amazing high-quality sushi, soft tofu, and the best soba noodles in Williamsburg. All’s well at Allswell. A great vintage found in Williamsburg, Allswell serves a rotating menu of farm-to-table ingredients with an inviting vibe and welcoming culture. 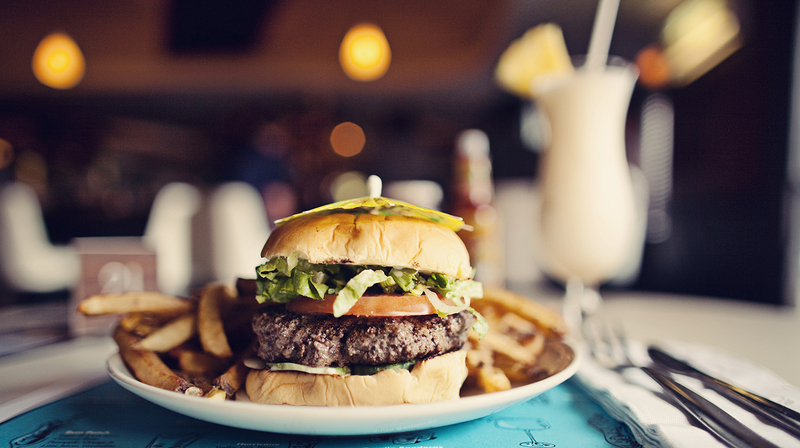 Serving burgers with great music. Allswell is a place to escape commotion and just enjoy at the moment. The Commodore is another low-key dinner place in Williamsburg. Order at the bar to get fresh fried chicken breast on mouth-watering biscuits with honey butter (yum). Come here for a retro-hip vibe a nice place for loud, happy conversations over drinks. Maison Premiere is a New Orleans styled prohibition-like eatery with a beautiful garden. Pair your absinthe with oysters, or try their other perfectly crafted drinks with the fresh seafood. 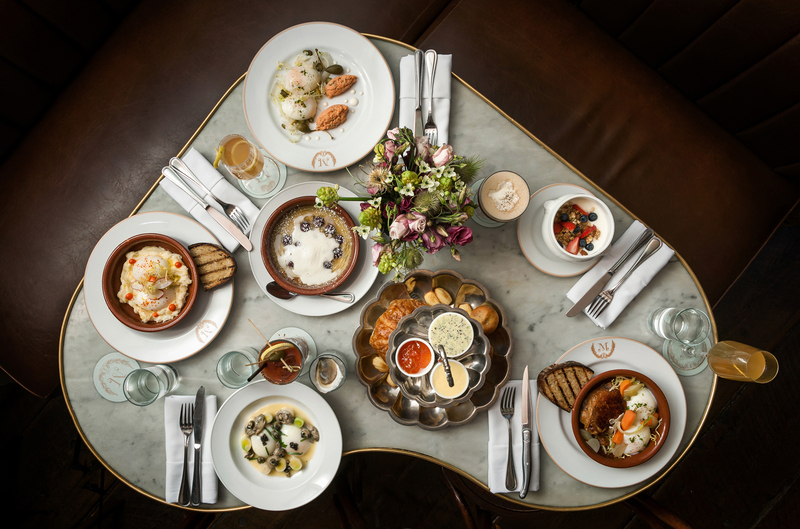 Dining and drinking at Maison Premiere is an unforgettable experience. With a dance floor downstairs and an area for their drinks upstairs, Black Flamingo serves the full latin-nightlife experience, PLUS it’s vegetarian! This is the new hot spot you’ll all be talking about after you pay your first visit. Union Pool is a great Williamsburg venue. 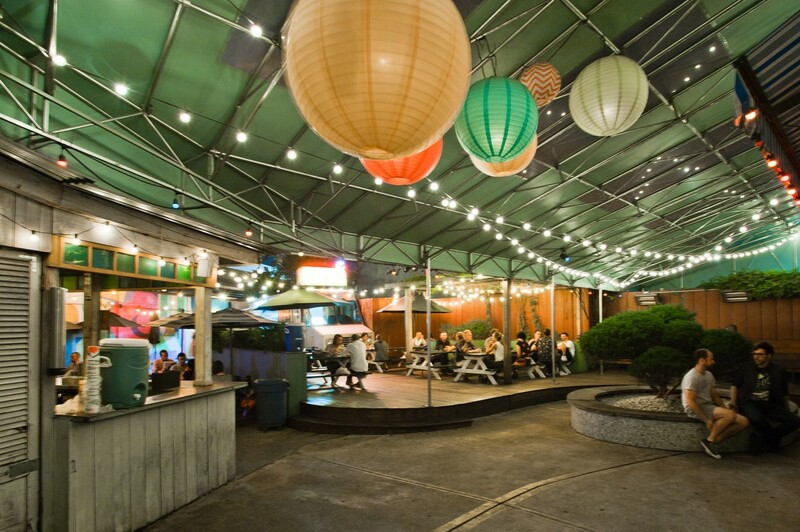 A hip place to grab drinks and tacos and hang out in their large backyard. This bar feels just like a good garden party with reasonably priced drinks and a photo booth!